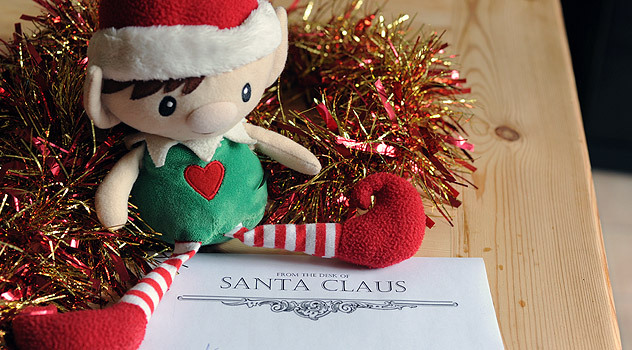 Home » Elf Info » Does Your Elf Stay on His Shelf? 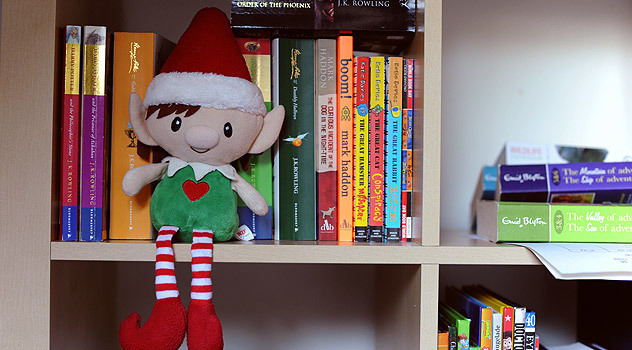 Yesterday we found Elfin, our Christmas Elf sat quietly on a book shelf. He was still in the same position when we came home in the afternoon. Now, that’s not like him, no mess to clean up, no endless searches in every corner of the house. After waking up with a moustache yesterday, I was initially relieved. He was still perched on his shelf in the evening and I started to worry. Was he unwell? Home sick? Bored? 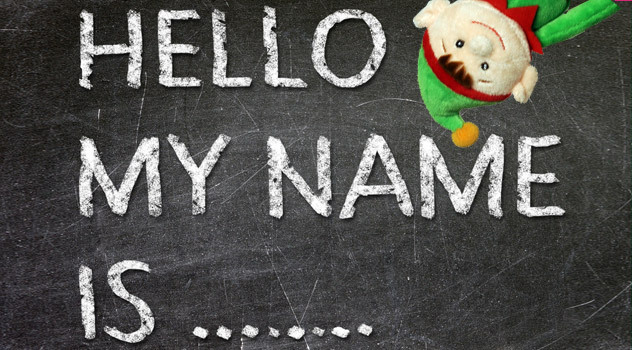 Had he turned into an impeccably behaved Christmas Angel? 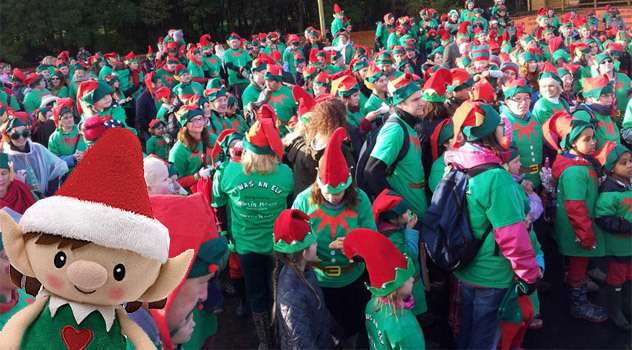 What’s wrong with our Christmas elf? 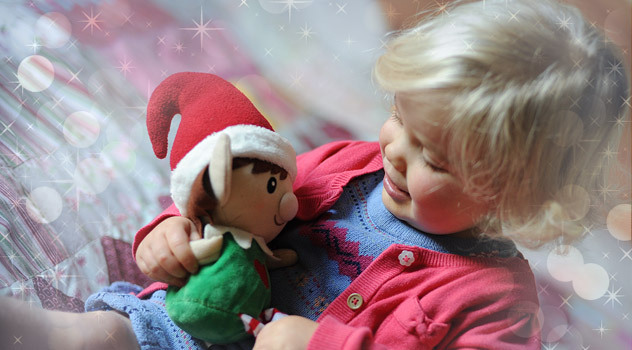 Elfin quickly put my mind at rest – all was well. He was simply tired and needed rest! 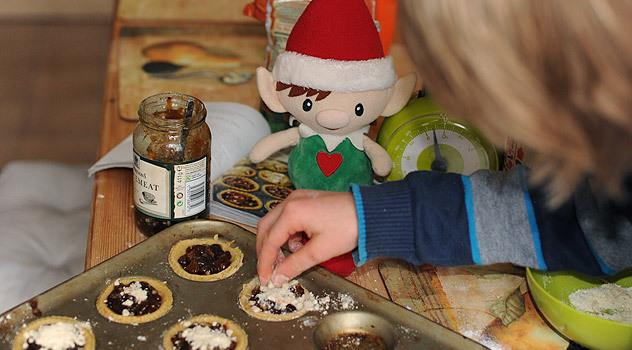 He’d had a busy year in the North Pole – even in a magic world, making thousands of toys is no doddle. Dealing with budget cuts and staff shortages added to the stress too. 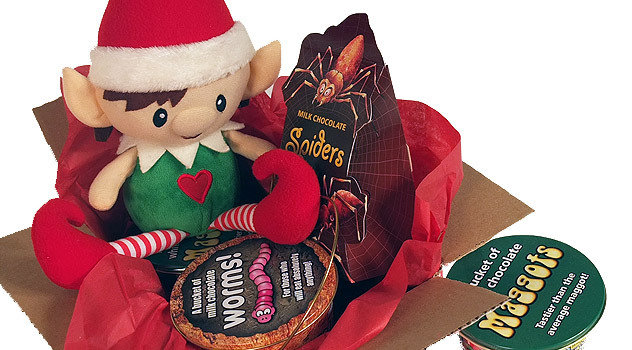 So if your elf doesn’t move every night – don’t worry. 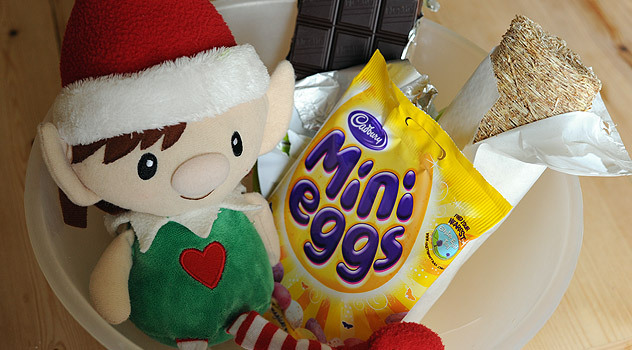 Apparently last year one elf spent all December in a large cookie jar. 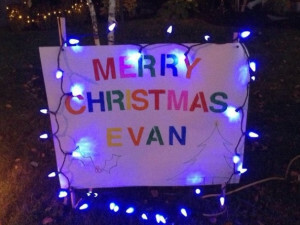 His children kept filling up the jar, but the elf never moved (he vanished on Christmas eve with jar). 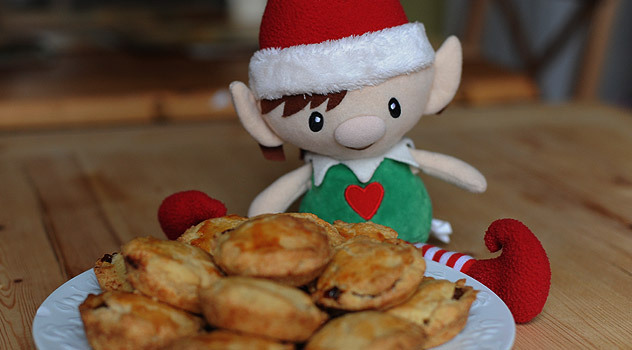 Your elf’s had too much food. 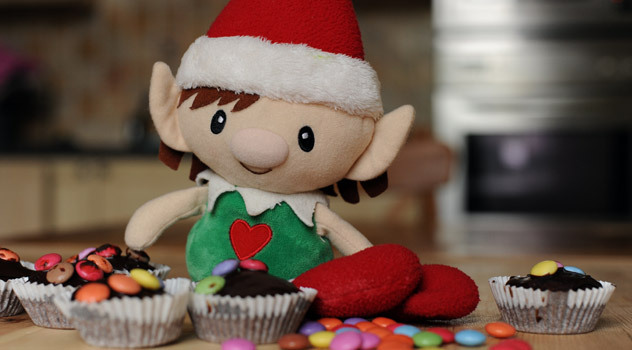 Lots of elves develop a sweet tooth while they stay with their human families and binge on biscuits, chocolates and sweets. Maybe yours feels unwell after over-indulging in seasonal delicacies! Bored! 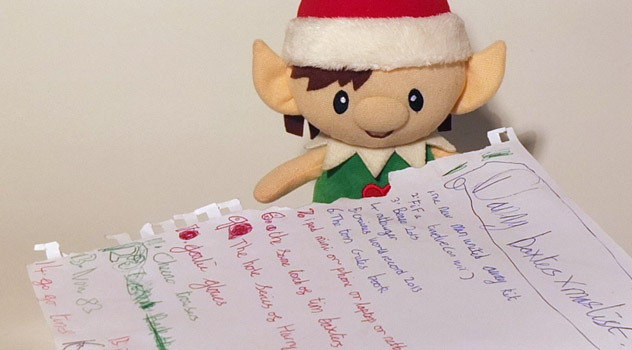 Santa’s elves are used to being busy – could your elf be bored? 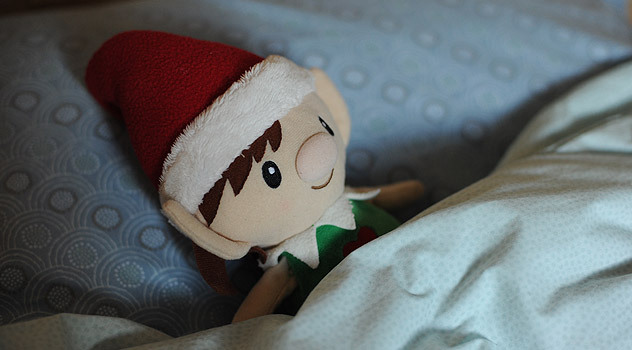 Elfin in bed. Hopefully he is not so tired after a good night’s sleep! 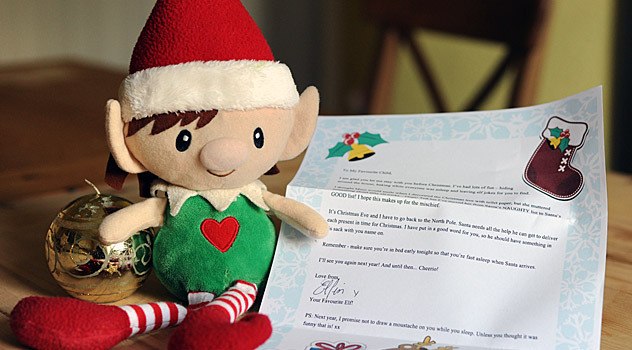 4 Comments on Does Your Elf Stay on His Shelf? My elf does not move. Is it maybe because i bought him at a store or he just does not move without your parents moving it? Hi Kirsten, Don’t worry. 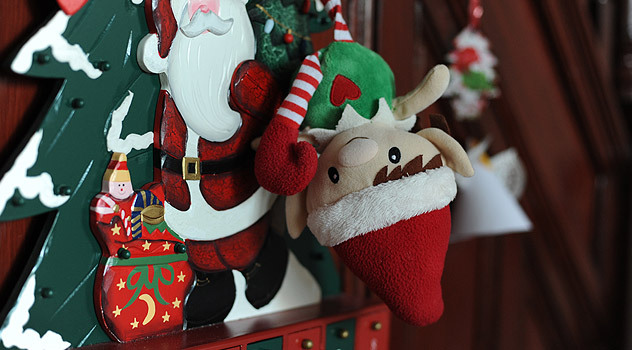 As explained here your elf might have a favorite spot, just like you might have a favourite chair. If he doesn’t move, he is probably sitting somewhere he likes. 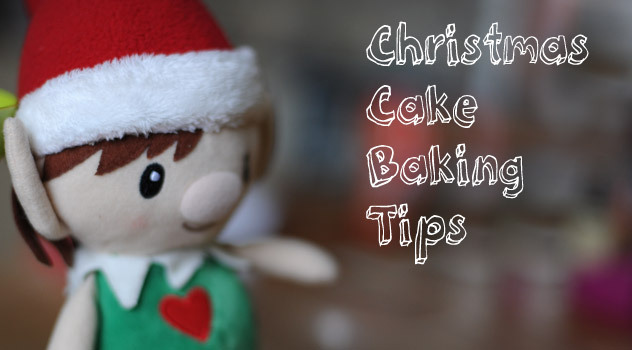 You could also try some of our suggestions above and see if your elf starts moving again. 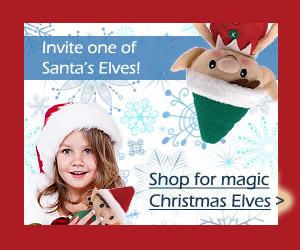 Re – Buying Christmas Elves in stores, all Christmas Elves come from the North Pole. 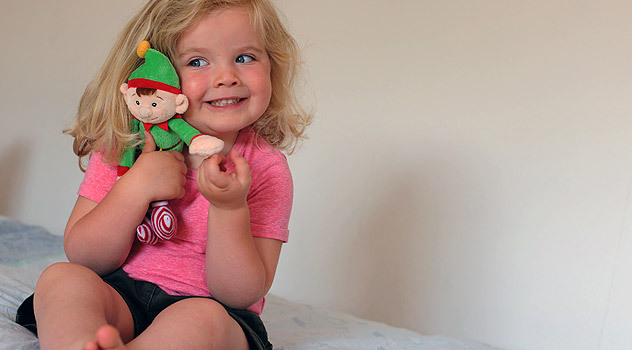 Some arrive direct from the North Pole to your house, but Santa has also set up adoption centres in stores (online and on the high street) so each child that wants to host an elf can easily get one. 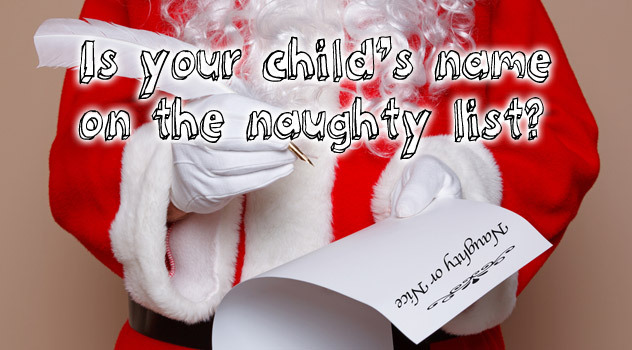 Much like you would go to the pet store to adopt a rabbit or other animal, your Elf on the Shelf can be adopted, too. It is also worth knowing that all elves do have different personalities and some are more active than others. I hope this helps, let me know how you get on!